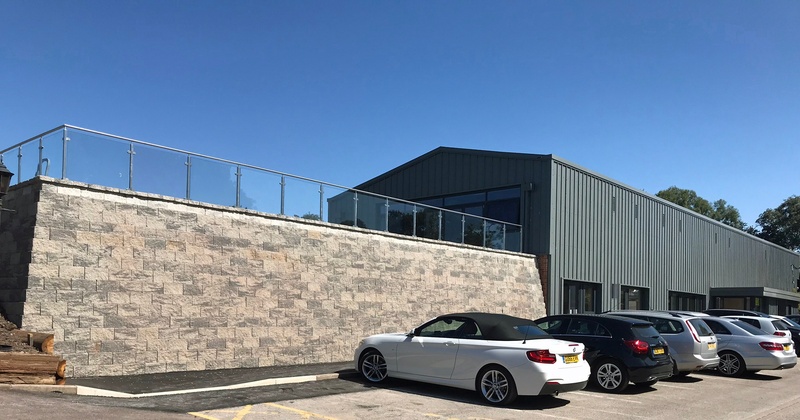 We initially were appointed by our client, Moddershall Oaks Country Spa and Retreat, to alter and extend their existing administrative facilities to facilitate future business growth. Over the years Moddershall Oaks has been transformed from a beautiful country home into a magnificent country spa retreat, wedding and events venue. The luxury spa provides a high standard of accommodation, leisure and dining facilities that entice new and existing clients to return again and again. 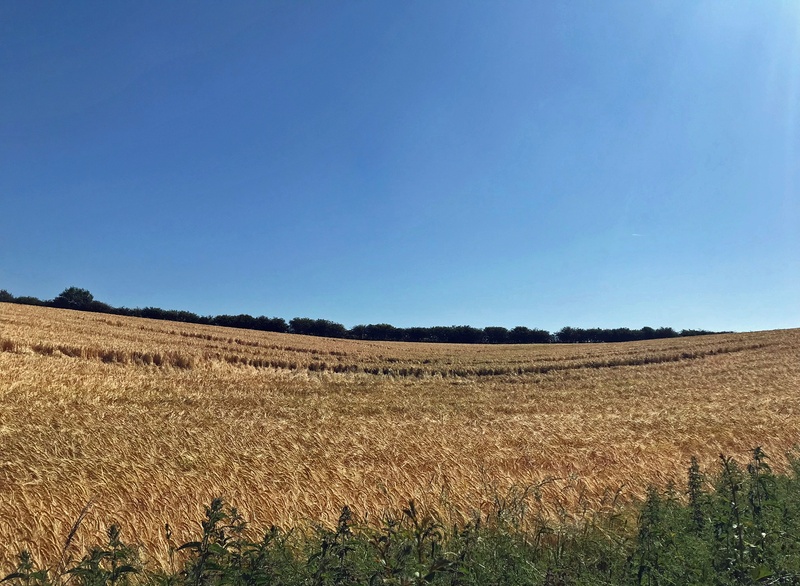 As the business continues to thrive within its beautiful countryside surroundings, and guest numbers continue to increase, the existing support facilities needed to expand, to maintain the exceptional customer experience that the Moddershall currently provides. As with any venue offering a visitor experience, time and minimal disturbance was of the essence to Moddershall Oaks. 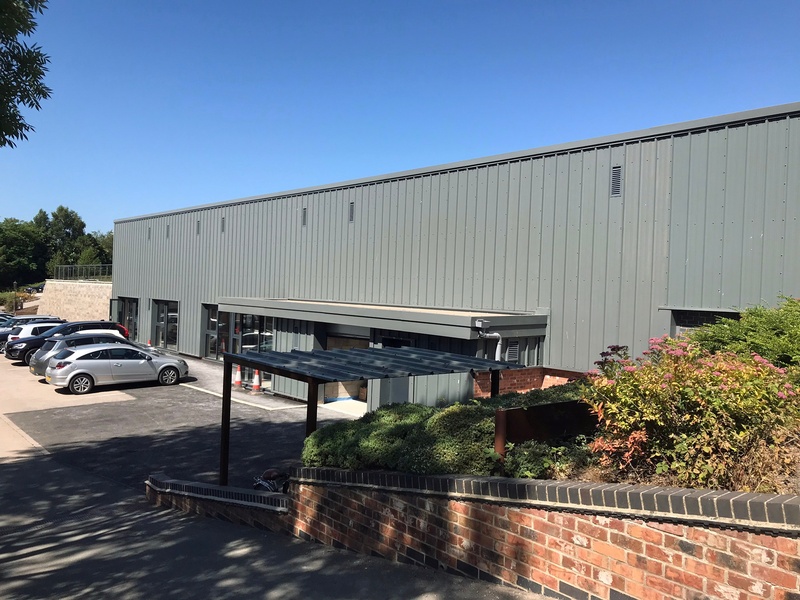 They required help from our team at Croft Architecture to swiftly and successfully create a design solution that delivers a functional working space with the capability to grow as the business continues to succeed and expand. 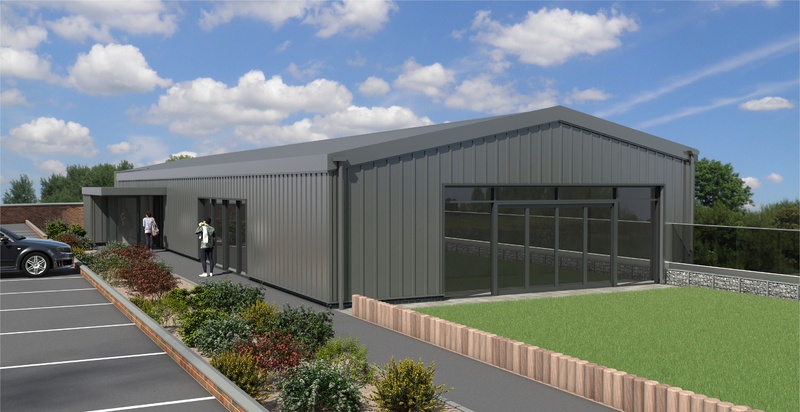 Our team had successfully gained planning permission to re-locate the offices in the centre of the complex to make it accessible for all the staff for different areas of the facility. However, when it came to the details of how it was going to be built and what this would mean for guests as the works were taking place, further consideration was needed. If this proposed scheme proceeded, the construction work would seriously hinder the guest experience for a period of time. Although as a scheme it worked very well, ultimately it became an unviable proposition to relocate the offices at the centre of the complex. We were approached by our clients to look again at where we could position the staff office. 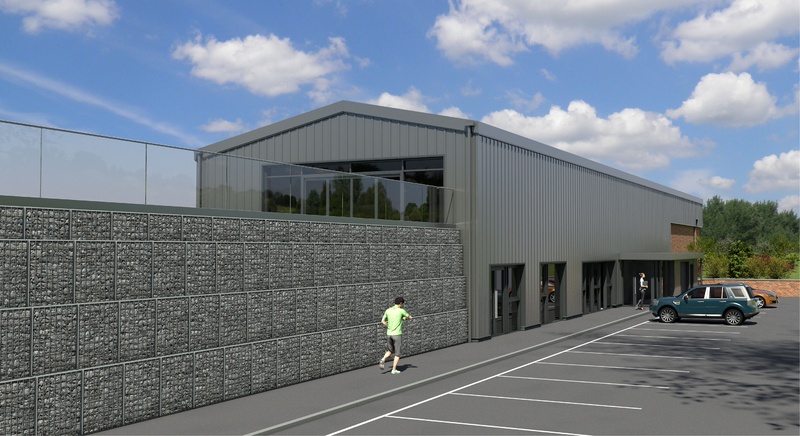 In addition to the office relocation our client also asked us to undertake the relocation or expansion of their gym facility. 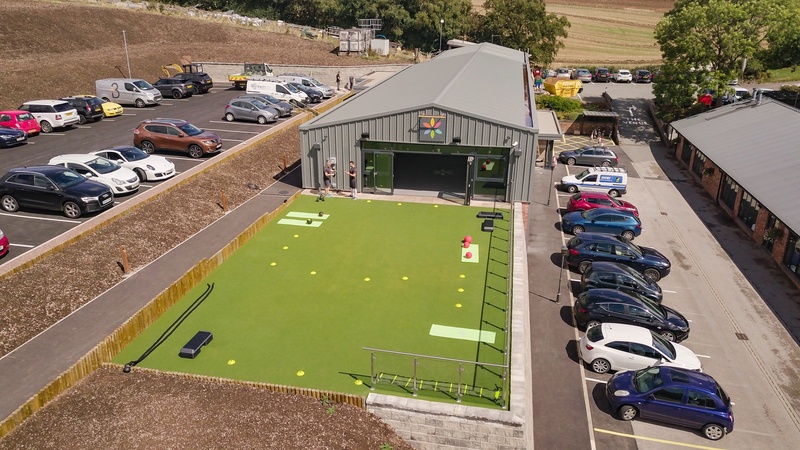 The gym had been part of Moddershall Oaks since the inception, but a change of business model now meant that the fitness activities were being moved out of Moddershall Oaks main buildings. 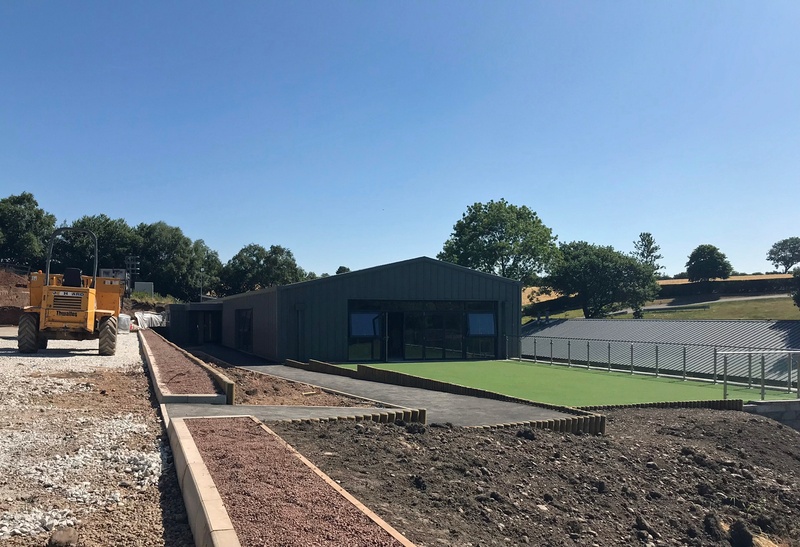 The new plans consisted of the relocation of the staff office and a new business which would also be incorporated with the relocation of the gym which is; Made. 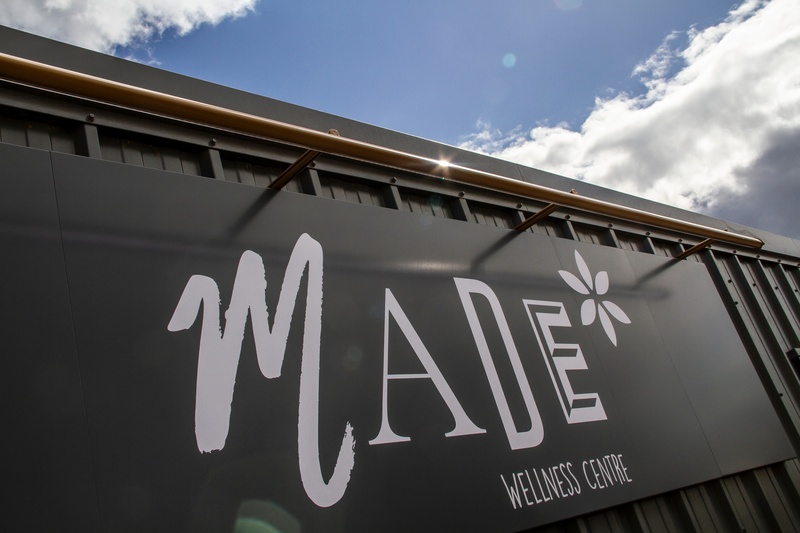 Made was created to help people to easily lead a healthier lifestyle through a wholesome and nourishing diet and to help them to change their lifestyle through education of fitness, health, wellbeing and mindfulness. Moddershall Oaks first started as a family home located in acres of countryside. In the late 1990’s the house already had a swimming pool and a stable block. At this time spas were becoming very popular and our clients realised that there was good potential to start a simple day spa from their home. 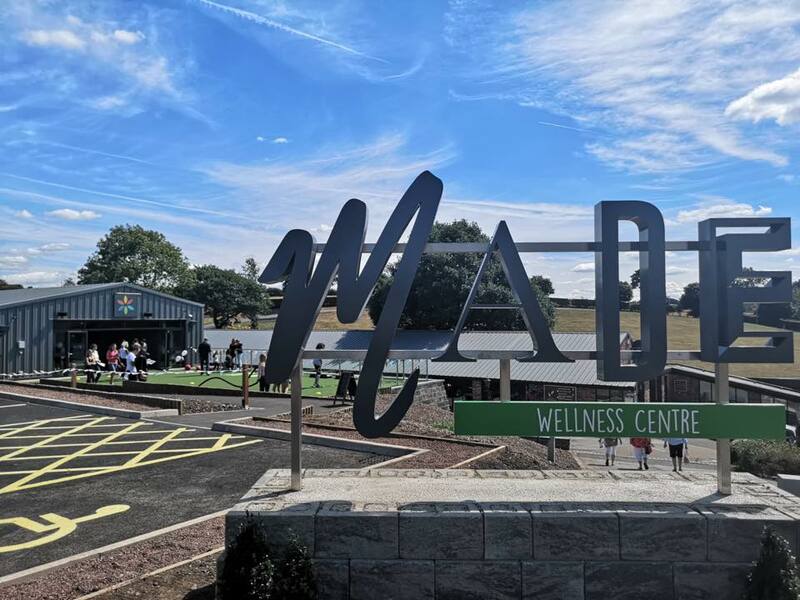 The business started as a day spa facility and over the past eighteen years it has developed into Moddershall Oaks, one of the top destination spas in the UK as well as a popular restaurant and wedding/events space for the county. 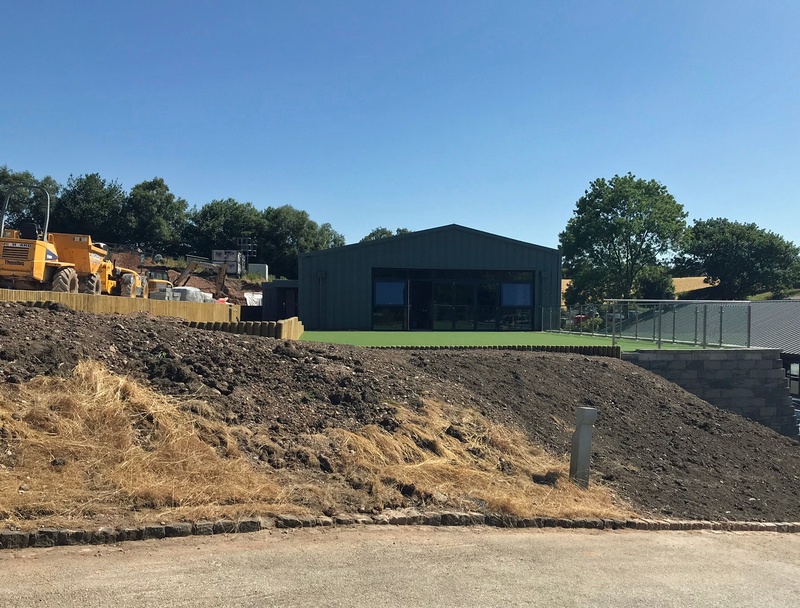 Because of the business growth, over time the property has been extended and converted and ultimately, it got to a point where the business completely took over what was a family home and they have since moved off site. The property is solely used by Moddershall Oaks and the house / apartment that was once the family’s home was temporarily being used as the office for the staff. · Extensive outdoor grounds within a woodland setting. Metaphorically speaking, Moddershall Oaks has grown from a tiny acorn into a magnificent oak tree in the Moddershall Valley, Staffordshire. This is representative through the business’ popularity through the increasing numbers of guests and physically through the extensive range of facilities that have added & extended over the years as visitor numbers continued to rise. Moddershall Oaks offers a unique indulgent experience for all, no matter the purpose of their visit, whether they’ve arrived for relaxing spa day, getting married or simply sitting back and relaxing with friends in the restaurant. 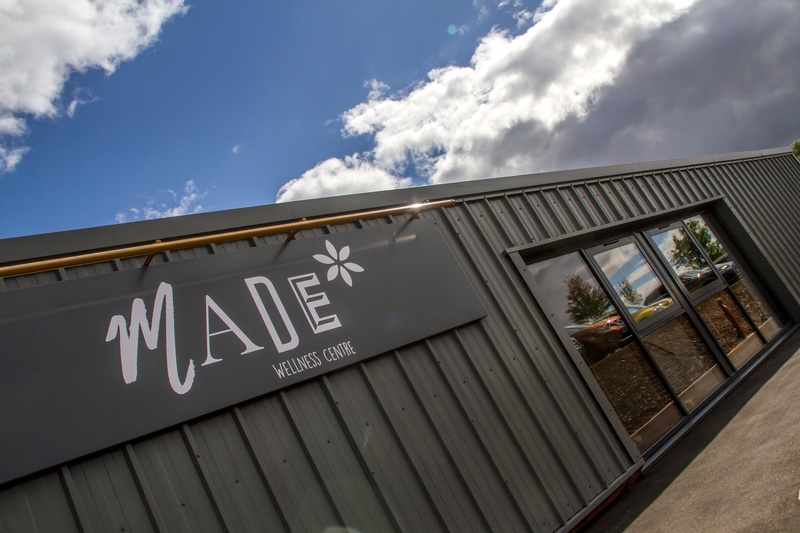 In addition to the existing facilities at Moddershall Oaks, there is a now their new brand; Made, that will operate from the Moddershall Oaks site. There’s something for everyone, no matter their age or reason for visiting. The Moddershall Oaks experience aspires to delight all. 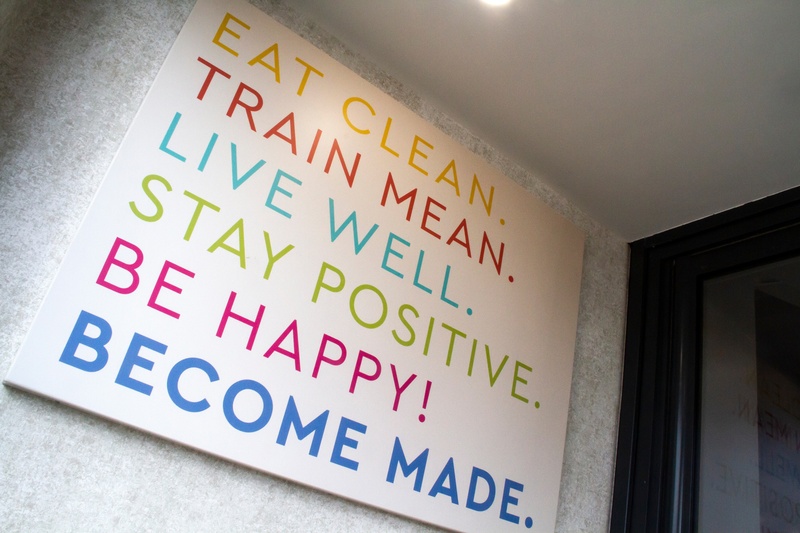 The main aim of the project for Moddershall Oaks Spa Retreat was to provide essential administrative space and facilities to develop its current business operations and to provide an ideal location for their new health and fitness business; Made. In addition to the office relocation, the exciting new health enterprise, Made was born. We then needed to consider what Made was going to entail. We needed to establish what was Made’s business concept and the space required for the new business to successfully operate. Initially the business idea comprised of extra facilities, such as a creche, but due to the lack of space on site, this needed to be removed. The brief was reworked and improved until we got to a position where we could to identify a site and proceed on a fixed design. A new site was identified next to the cosmetics store, laundry and the spa treatment equipment. 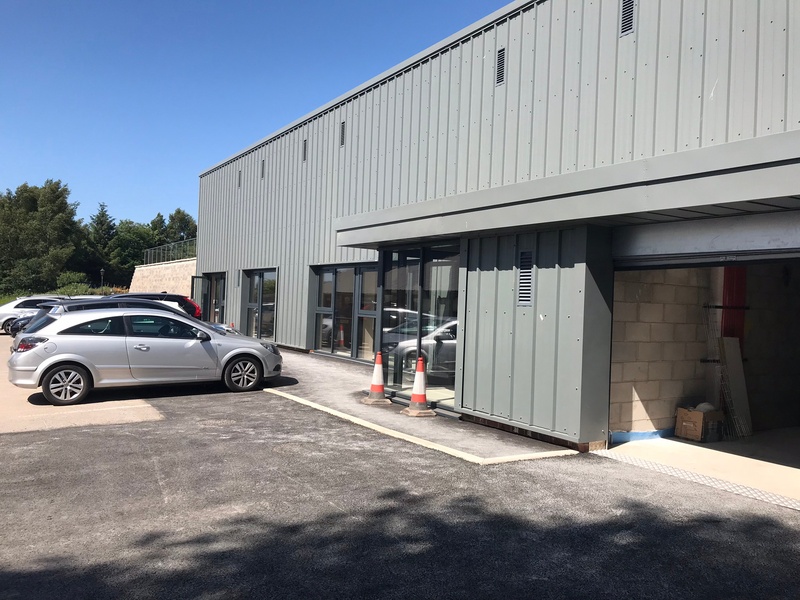 The intent was to extend this building, which is effectively an old machinery store, similar to an agricultural unit in appearance. 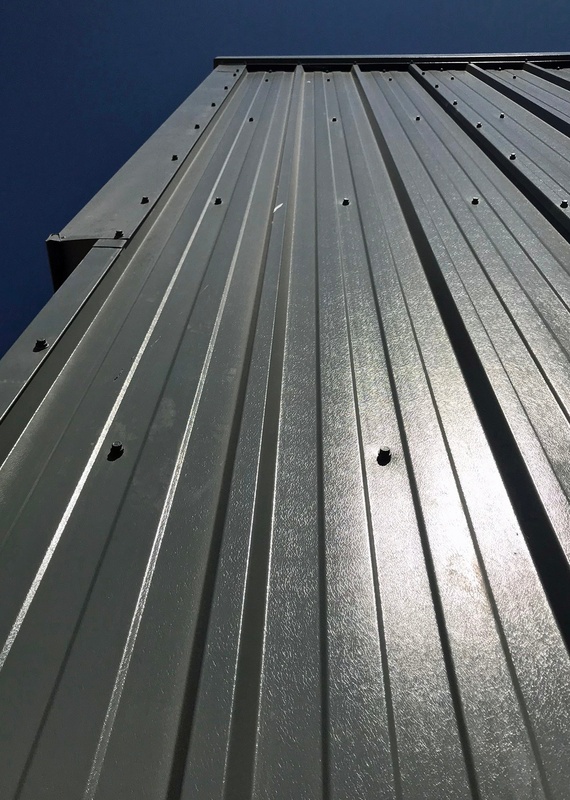 Our team looked at the building and we thought that it was a very functional building, but how can we make this look nicer? How can we extend this? 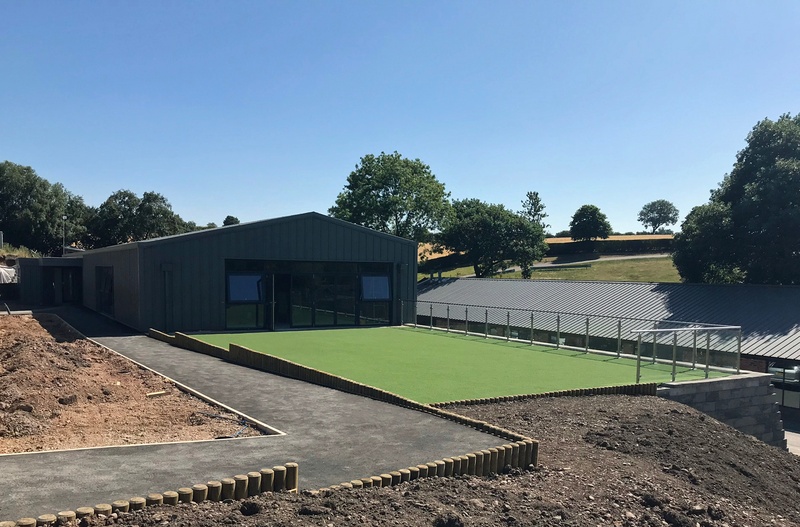 It was essential to successfully convey Moddershall Oaks high quality brand & ethos whilst developing a design solution that respects the site and existing buildings within its countryside surroundings. Although the business has rapidly grown and offering a wide range facilities, Moddershall Oaks Spa Retreat has sympathetically matured into its woodland setting. The existing buildings nestle within retreats undulating topography with the multi-hued rustic style bricks harmonising with the immediate landscape. 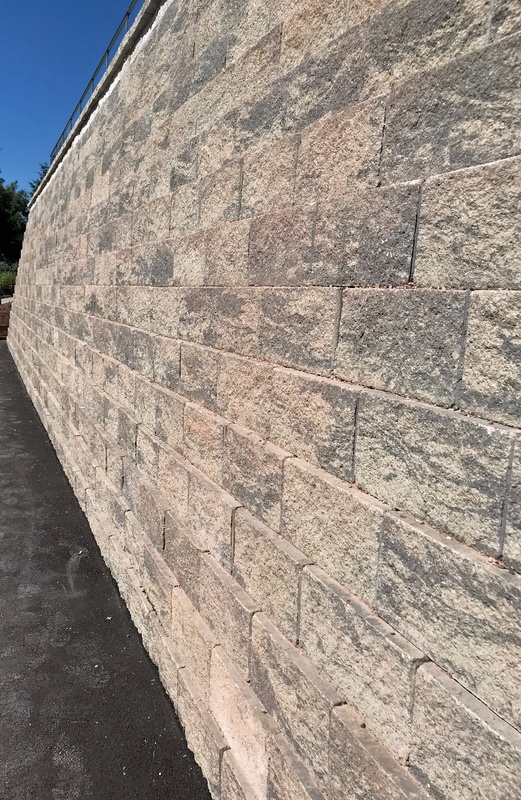 Because the site is in a valley it made the project more complex. After exploring several options, we came up with a form that had a lower ground floor level in line with the existing guest accommodation wing of Modddershall Oaks at the lowest part of the valley. The upper level of the site would be the first floor, and this would then run into the natural ground level of the approach, so it looks like a single storey building on approach, but then as you come into the site you realise that it’s a two-storey building that naturally drops down to the same level as the guest wing. The staff offices and the gym are located on lower ground floor level. 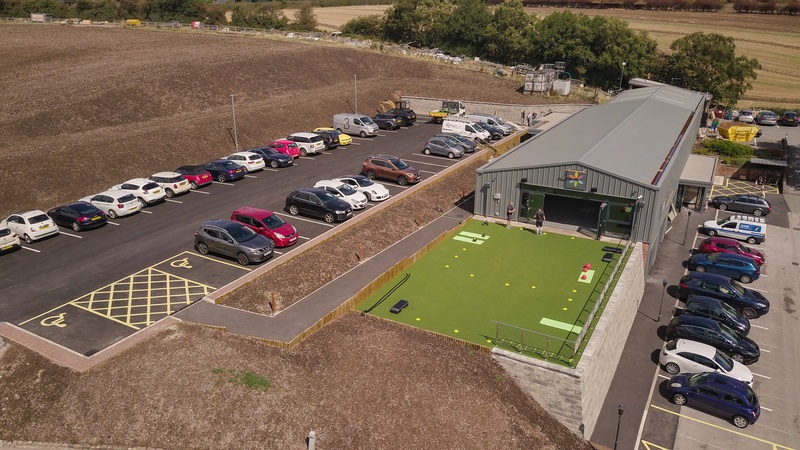 The store, laundry and Made centre which has an element of retail, and the fitness studio is located at the upper ground floor with level access to an 150m2 outdoor AstroTurf training terrace that will be used for a range of workouts including sunset yoga, boxing and HIIT. 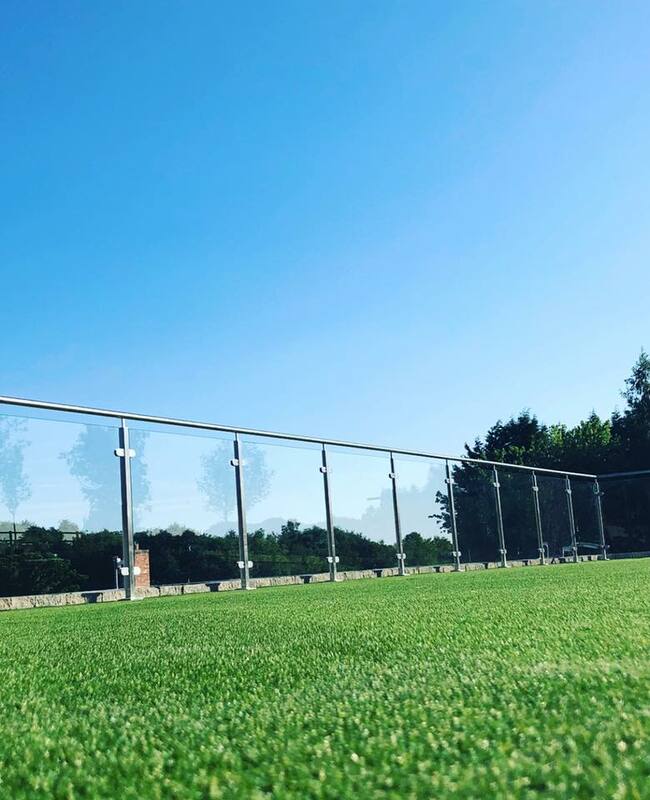 The AstroTurf is laid on top of a membrane to ensure a cushioned impact with the ground, with a toughened glass balustrade surround to the terrace providing uninterrupted views of Moddershall Oaks and the surrounding countryside. In effect the design for the new office complex and Made is an extrusion of the existing store building, which has been extended along what was once a driveway and parking area. Before the project could commence it required quite a lot of dig and tanking of the lower ground floor. The tanking was required to waterproof the lower ground floor to enable the project to work. If you’re unfamiliar with tanking it’s a process to stop your walls from getting wet. Where the ground touches a basement wall typically it makes it moist all the time with ground water, and tanking is the way that you stop your building from getting wet. 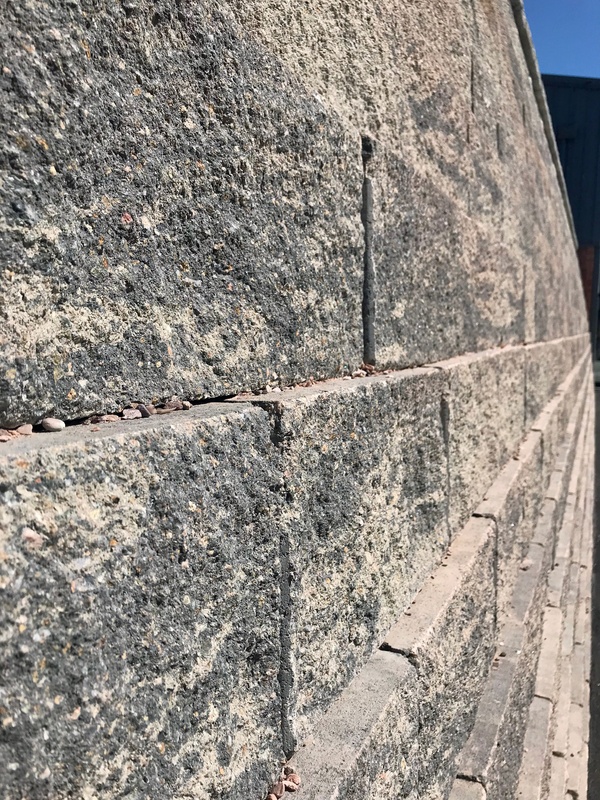 There are several systems that could be used but we’ve implemented a membrane like technique that is very similar to a damp proof course. It’s like taking a damp proof around the corner of the foundation and up the wall until you come out the ground. It’s just how you would make a water tank, hence the name, except it holds the water out. 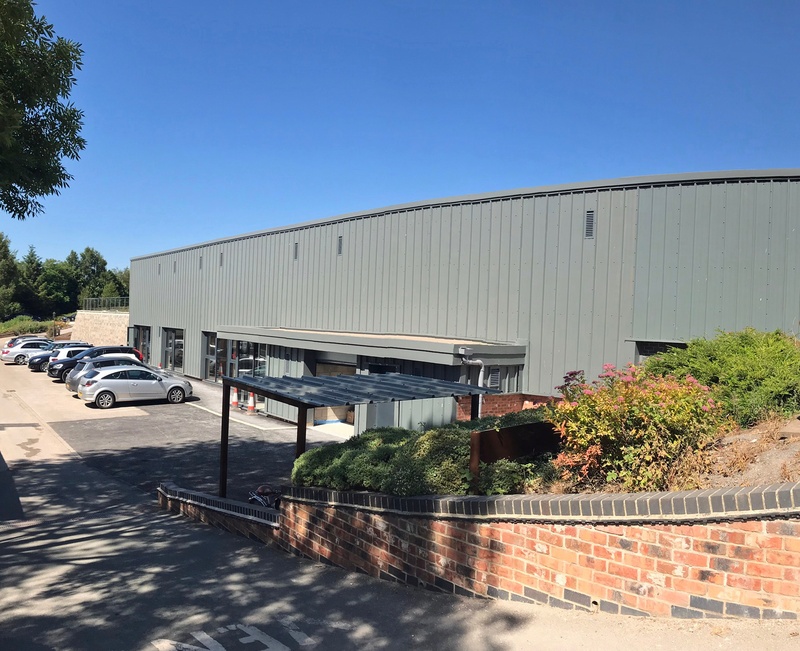 The project has been challenging in terms of how it would be constructed because we initially proposed to abut it immediately adjacent the existing workshop, however it would have required partial demolition of the existing store. 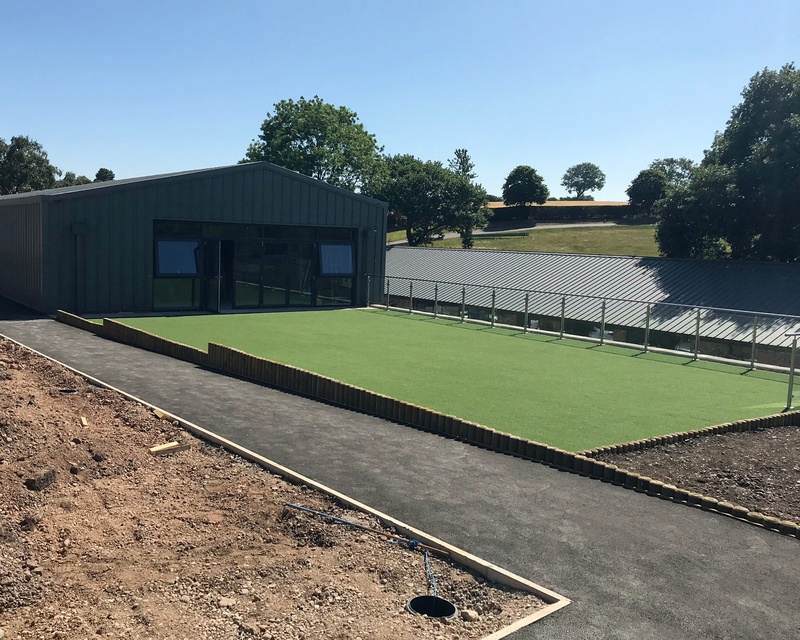 Moddershall Oaks couldn’t vacate the existing store because they had nowhere to relocate their equipment, so we needed to keep the original building intact. This posed a problem because if we dug too far down next to the existing building the end would fall off as the ground would come away. 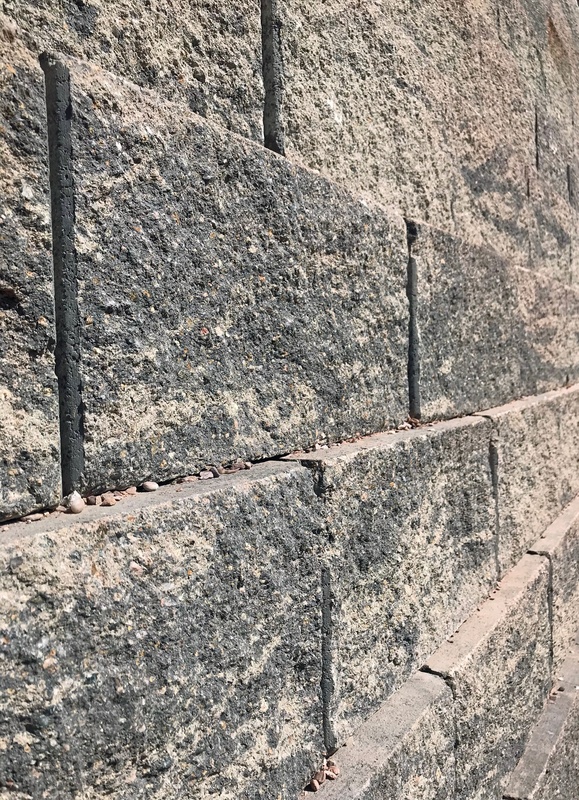 To prevent this from happening, it was pulled back so that we could build a wall further along and tank it so that it comes around and then connect the two buildings at the upper floor. Careful design consideration was given to the architectural style, scale and massing to avoid an adverse impact on the character of the area and existing buildings. 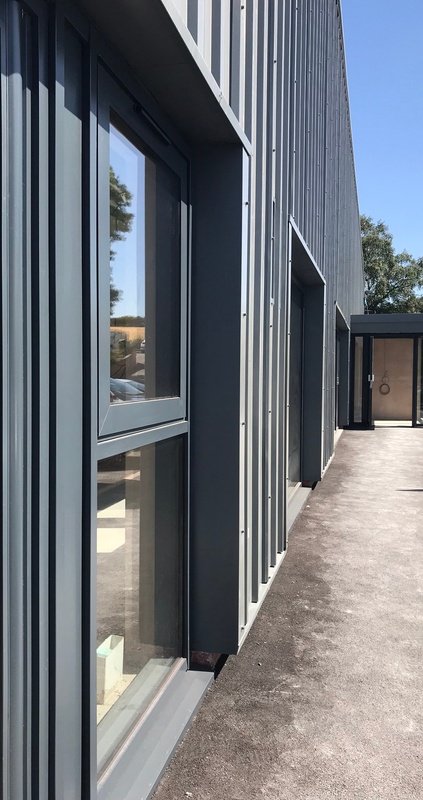 The building materials for the new office facilities and Made will match that of the existing building, with the continuation of the dark grey cladding over the buildings envelope and colour continues through on the windows and doors. 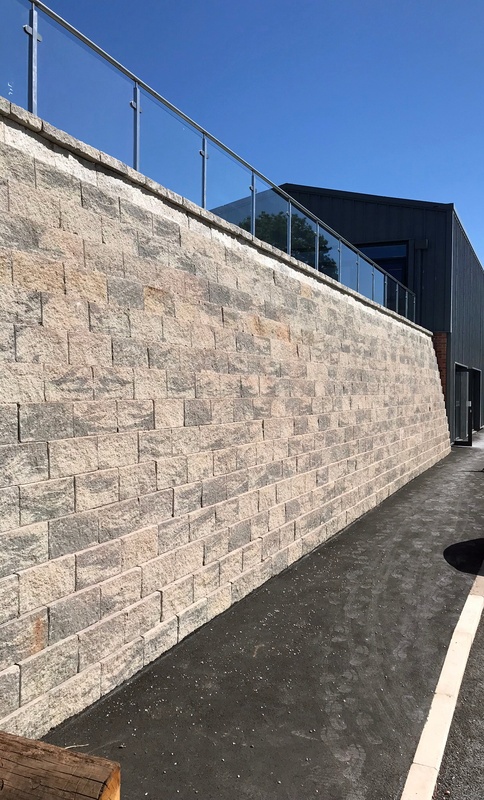 Our design makes full use of the site's challenging topography to gain a level access to each area in the new offices and Made, fully utilising the existing floor levels to conceal the building upon approach. 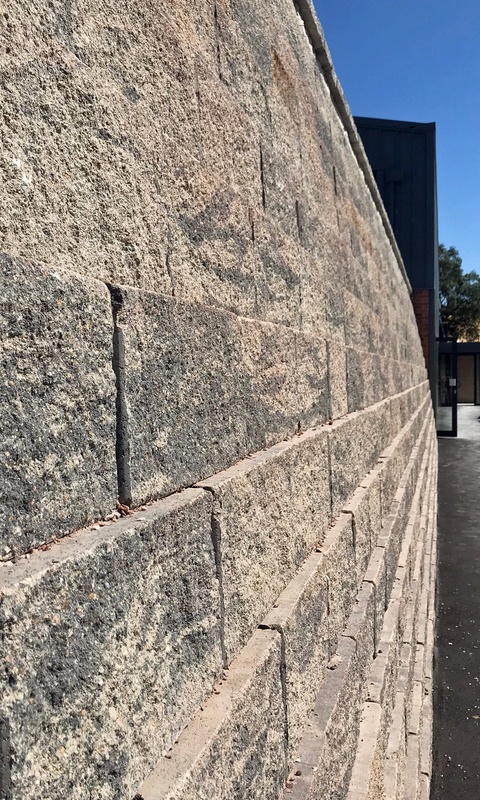 The shape and layout of the building is a perfect fit to seamlessly complete the continuation of the existing store as it nestles in the site’s descending gradient. 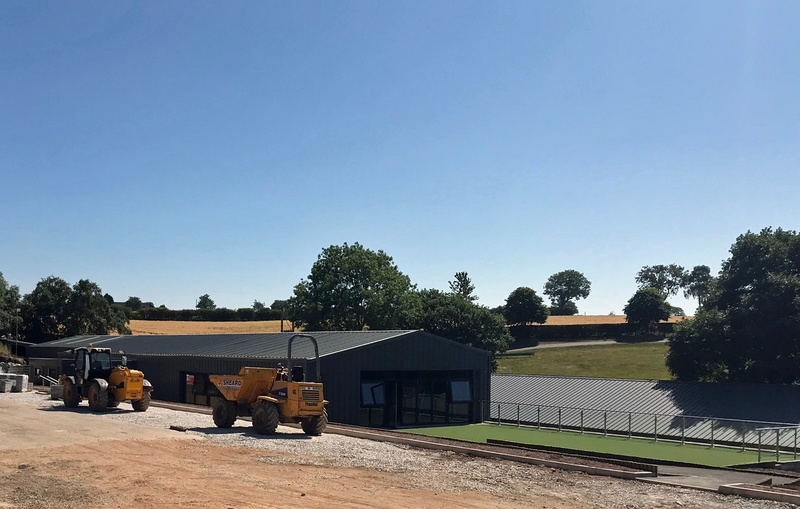 The style of the new office accommodation complements the rural setting with a more agricultural appearance, simple detailing and form with a flat roof. 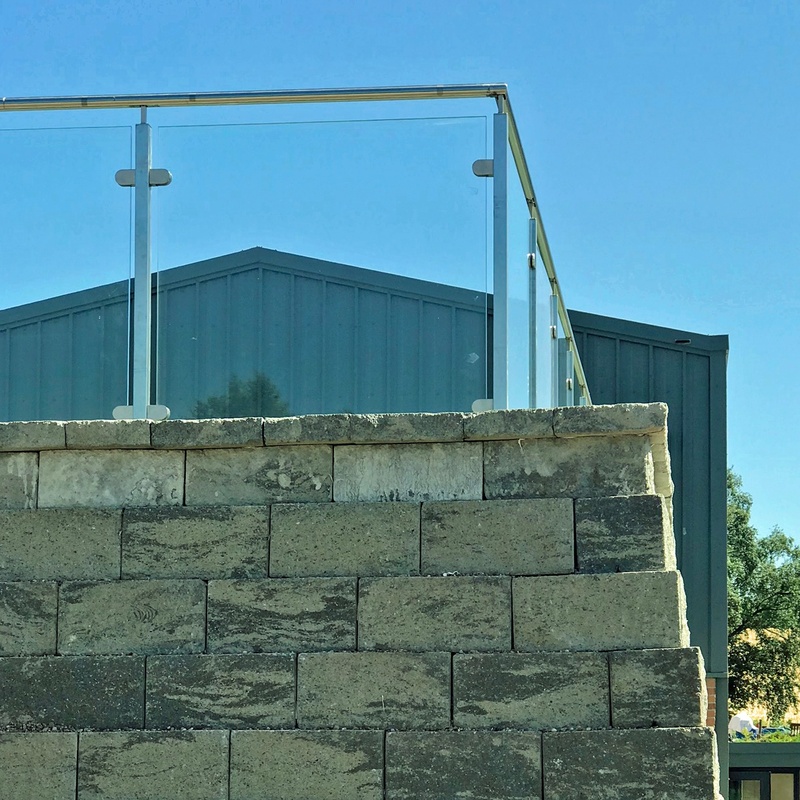 The aim was to create a sleek, contemporary, unobtrusive addition to the rural spa retreat rising gently out of the landscape, whilst successfully bonding to the existing site.